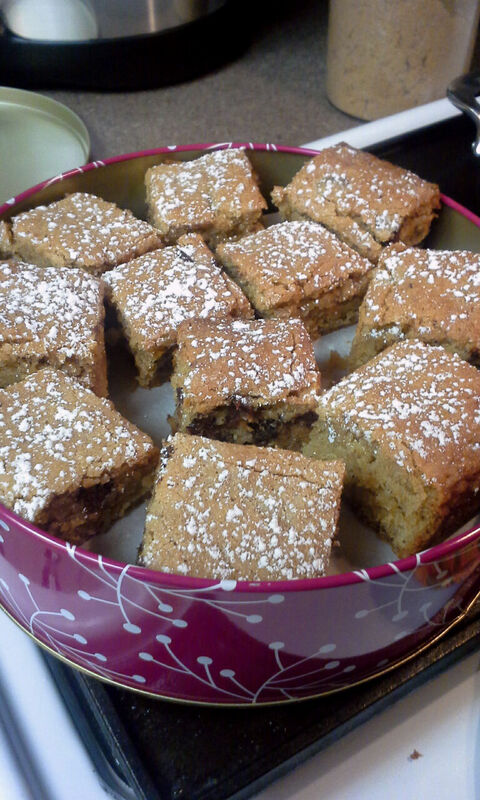 Blondies= the blonde version of a Brownie, get it? 1. 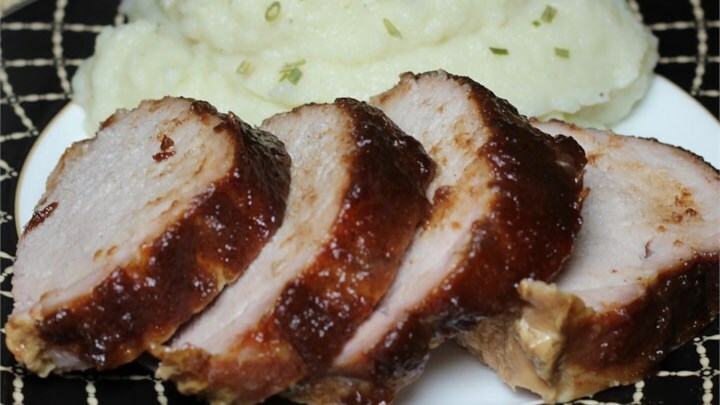 The type of baking pan you use makes a big difference. Dark baking pans take less time to bake than lighter ones. Glass is different as well. 2. Butter needs to be room temperature, not almost melted. (A little firmness is needed). 3. 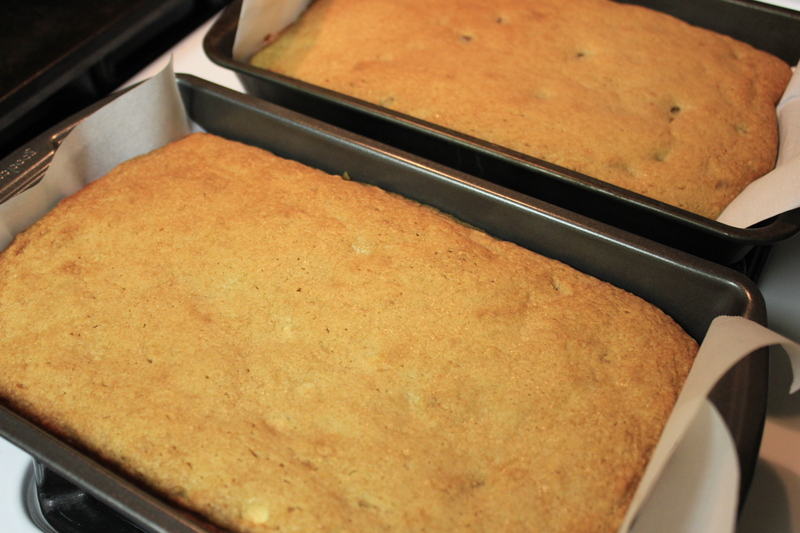 Every oven is different, if you bake often, you should know yours pretty well. The altitude of the city where you live can have effect on the baking time too. I live in a city that sits 1,017 ft. above sea level. 4. 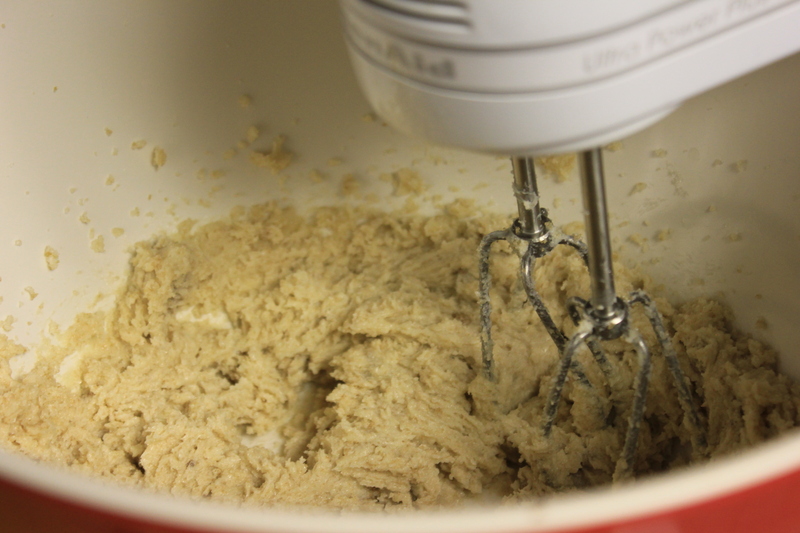 Over mixing makes breads chewy, so …don’t! 5. 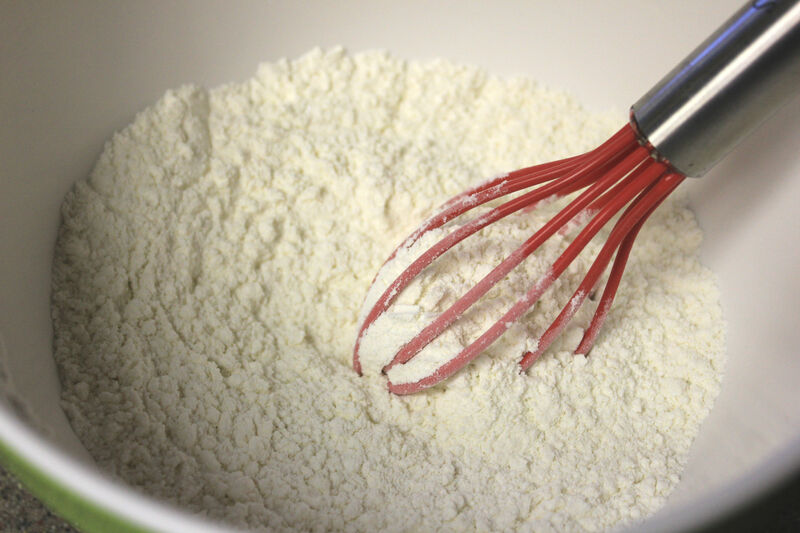 DO NOT use an electric mixer to combine the dry ingredients into the sugar/butter mix. Do it by hand. 6. Roasting the nuts beforehand makes a big difference in flavor. Roast the nuts for 4 – 5 minutes on a baking sheet. In a medium bowl, combine flour, baking powder and salt. Mix well with fork or whisk. 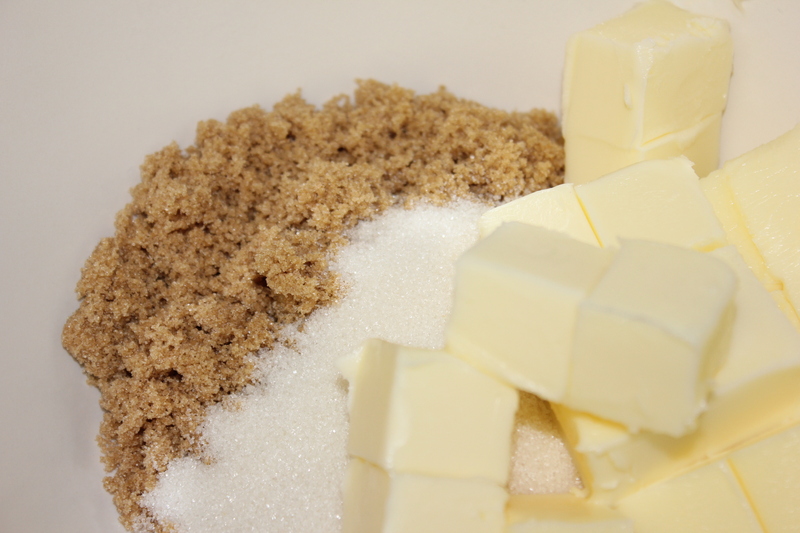 With electric mixer, combine brown sugar, granulated sugar and butter for about 2 minutes, your mix should look creamy & puffy. Add eggs, maple and vanilla extract and mix until well blended together. 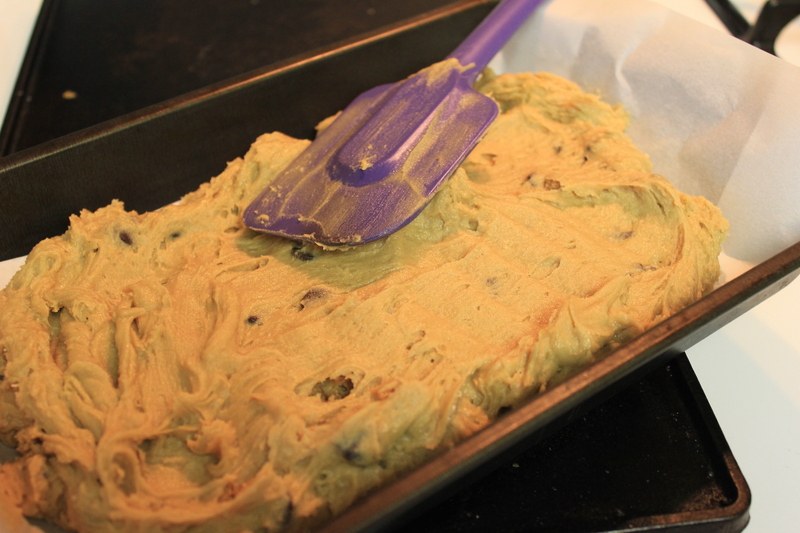 Add to this, the dry ingredients previously combined in two batches, folding everything in with a spatula or large spoon. (Do not use electric mixer for this step). Finally add the roasted nuts and chocolate chips. 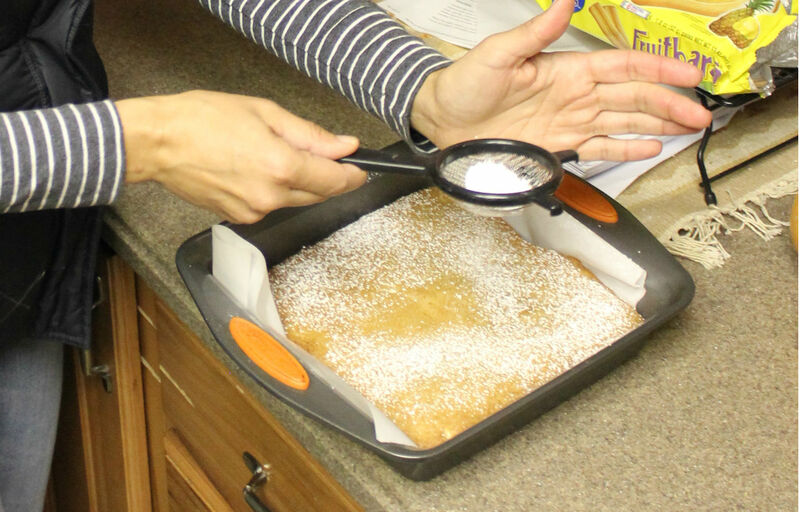 Let them cool down completely, then cut in 2 inch squares and sprinkle them lightly with powdered sugar. Enjoy them with a tall cold glass of milk , or coffee. Yum!